It’s been roughly five years since British writer-director Steve McQueen’s Academy Award winning film 12 Years a Slave catapulted the Hunger and Shame provocateur from the art house circuit into the mainstream filmgoing consciousness. In between that time we saw the icy yet consistently experimental filmmaker dabble in varying projects including but not limited to an ornate television commercial for Burberry photographed in 65mm film and a music video for Kanye West’s All Day. After the dissolution of what would have been a limited event series for HBO called Codes of Conduct, McQueen refocused his sights on a far more commercial project which would satisfy the filmmaker artistically while living up to the demands of the box office: Widows. 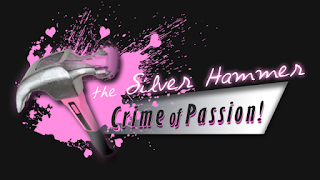 Loosely based on crime author Lynda La Plante’s 1983 British ITV television series of the same name while being transposed to modern day with the help of Gone Girl author and screenwriter Gillian Flynn, Widows opens on a botched heist which claims the lives of the four armed robbers, ultimately leaving the widowed wives of Veronica (Viola Davis), Linda (Michelle Rodriguez) and Alice (Elizabeth Debicki) to answer to a disgruntled crime boss with a hefty debt to pay off. 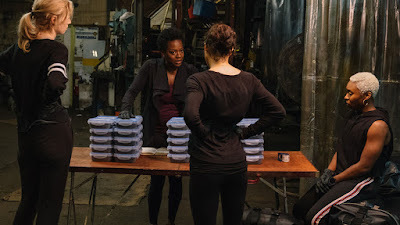 As businesses are shut down and death threats are issued to the surviving trio by mercenary thugs including a standout villain played by Get Out’s Daniel Kaluuya, the widows elect to take matters into their own hands and complete the unfinished heist left behind by their dead husbands before its too late. 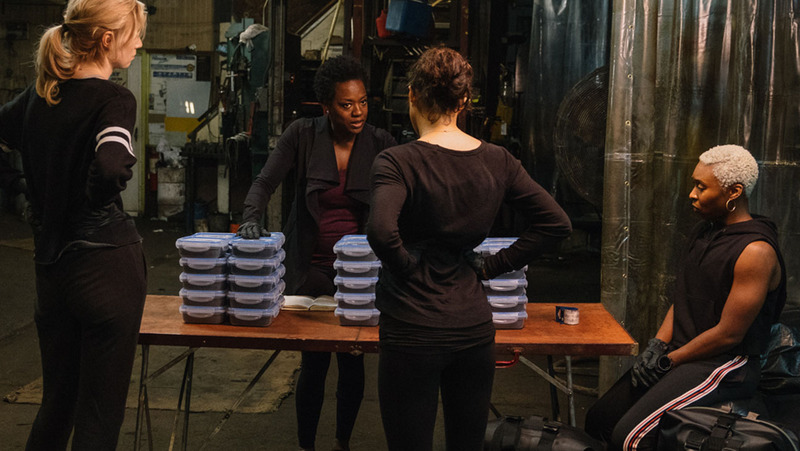 A solid and frequently thrilling genre picture with a gifted filmmaker behind it, Widows functions as both a complex and enriching ensemble character drama as well as an old fashioned popcorn entertaining echoing the likes of Michael Mann’s Heat or Spike Lee’s Inside Man. Featuring a wealth of solid performances including brief but memorable surprises provided by Liam Neeson and the great Robert Duvall, the film is an actor’s piece as rendered by McQueen’s keen audiovisual sense. As with his previous works, inference and implication thanks to off camera sound effects and images lead viewers into scenarios and situations which we’re not entirely certain of where they’re going. A character will begin speaking with his/her face aimed at the camera and it isn’t until we start to hear other characters speaking that we gather our bearings as to where McQueen is taking us. Reuniting with longtime cinematographer Sean Bobbitt, some of the most remarkable scenes in the film (much like his 2011 film Shame) concern tense conversations without always facing the actors. The best shot in the film involves a political candidate (Colin Farrell) and his assistant who wear smiles while campaigning only to air out their true grievances about their respective professions with the camera strapped to the front hood of their car in one unbroken long take. The effect of affixing a camera to a vehicle is a common one yet I can’t recall the last film I saw that used the technique quite like this. 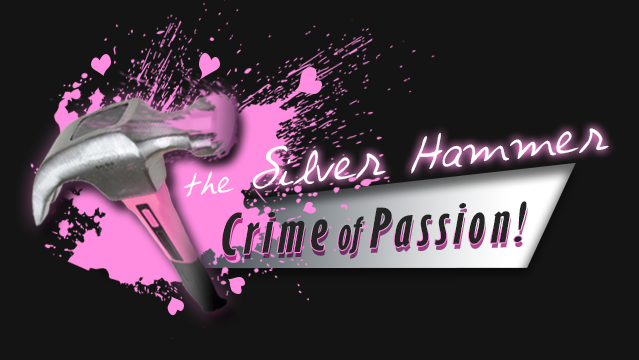 It’s a remarkable and most unexpected sequence that will tickle adventurous film buffs pink and cements McQueen’s reputation as one of the more innovative filmmakers working today. With only Hans Zimmer’s prototypical action thriller score ala his earlier Chris Nolan pictures working against it, fans of McQueen as well as the old-fashioned heist thriller will find much to enjoy with Widows. Though I was a tad dismayed McQueen didn't reunite with teammate Michael Fassbender who led his previous three pictures, the film still managed to leave ample room for the director’s trademark unflinching provocation, confrontational approach to graphic violence and social commentary regarding the interpersonal dynamics of the characters without becoming preachy or patronizing. 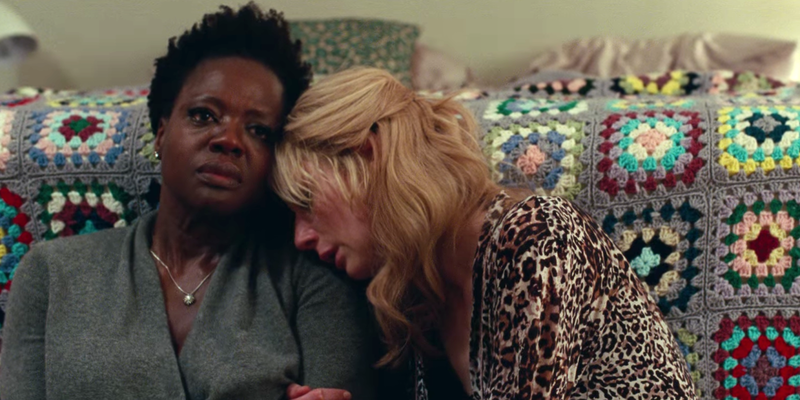 Widows unlike other Hollywood heist thrillers largely led by female cast members is startlingly realistic with the three widows approaching the prospect of robbery with fear, apprehension and confusion rather than the typical overconfident cool seen in the likes of the recently released Ocean’s 8. 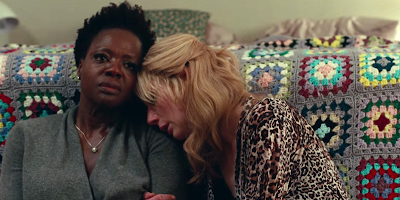 As such, Widows represents the art-house director’s first true foray into Hollywood filmmaking while never losing sight of his artistic trademarks.